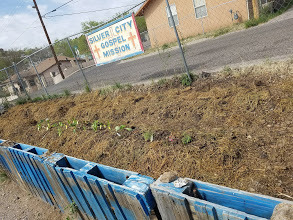 Share the post "What Type Of Food Do We Serve At The Mission?" This entry was posted in Hunger and tagged cold, homeless, mission, soup kitchen, thrift store. Bookmark the permalink.